This established franchise is located in the greater Chicagoland area and is an ideal opportunity for an enthusiastic, goal-oriented person who believes strongly in education. 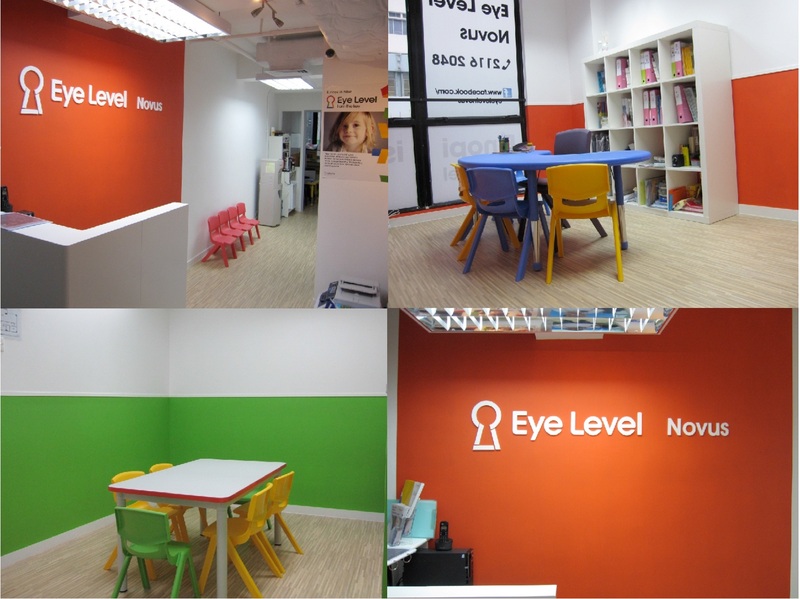 This Eye Level Learning Center provides supplemental education programs to children ages 4 to 14 in Math, Reading and Writing. We have developed and use a unique product and method of learning that kids enjoy. Our focus on mastery through an individualized, self-directed learning program allows our students to become self-motivated, independent and proactive critical thinkers. Daekyo was founded in South Korea in 1976 and began franchising in the United States in 1991, and introduced the name Eye Level in 2003 for global branding. With the support, services and materials provided by Daekyo, Eye Level franchisees across the country have made their business ownership dreams a reality. One of the reasons for Eye Level’s rapid growth is efficacy of the Eye Level approach. It not only works for students, but it makes learning fun! The Eye Level method teaches students based on their own eye-level view of the material, and is based on the educational principle of self-directed learning. 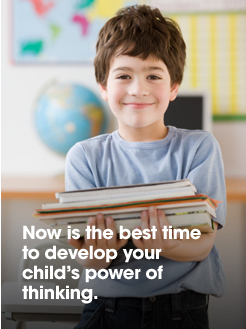 The Eye Level math program has two main curricular branches: Basic Thinking Math, and Critical Thinking Math. Basic Thinking Math is a modular learning series that helps students master the language of math and essential applications. Critical Thinking Math focuses on developing the key analytical abilities that will make students better lifelong math learners. The innovative Eye Level English program was developed by members of the faculties of Columbia University and UCLA, a group of K-12 teachers, and the Eye Level research and development team. The focus of the program is integrating the process of learning to read with the pleasure of reading to learn. Eye Level prides itself on providing its franchisees with thorough training and comprehensive ongoing support.